LUCAS (the Leiden University Centre for the Arts in Society) will host a three-day conference Legal Bodies: Corpus / Persona / Communitas on the various ways in which literary texts and art works have represented, interrogated or challenged juridical notions of â€˜personhoodâ€™. Â The guiding assumption behind this conference is that â€˜personhoodâ€™ is not a (biologically) given, stable property of human beings that precedes their interaction with the law but rather that the notion of â€˜personhoodâ€™ is assigned to selectedÂ â€˜bodiesâ€™ by discursive regimes, such as law, medicine, politics, religion, and education. Â The focus of this conference is on how literature, art and culture might form domains in which the implications and scope of legal, political or medical conceptualizations of personhood can be articulated and thought through, and in which alternative understandings of personhood can be proposed. From which discourses did notions of bodily integrity historically emerge? Which social, political and medical developments are currently challenging (violating?) these notions? How do artistic, cultural and socio-political phenomena (such as bio-art, body horror, the right-to-die movement, biopolitics?? etc.) invite us to rethink our notion of the human body? What literary and rhetorical figures made it possible to think of legal personhood in antiquity, the middle ages and the modern era? What is the legal status of â€˜not-quite persons,â€™ such as children, illegal immigrants, the mentally disabled, the unborn and the undead? What could â€˜animal personhoodâ€™ entail? How do collective bodies acquire personhood? How did art and literature represent legal entities such as the medieval city, the seventeenth-century trade company or the nineteenth-century corporation? Or what is the legally defined status of sects, networks, conspiracies, and resistance movements? 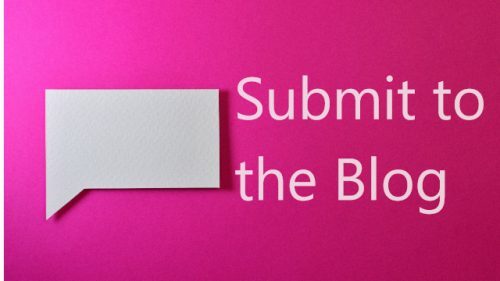 A 400-word proposal for a 20-minute paper can be sent to Frans-Willem Korsten, Nanne Timmer and Yasco Horsman (LUCAS, Leiden) at legalbodies@hum.leidenuniv.nl.